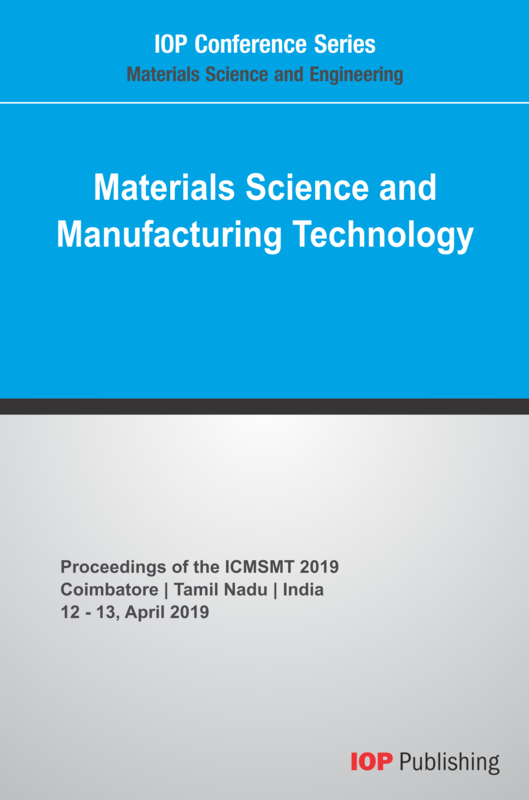 Selected papers of ICMSMT 2019 will be published in the Journal of Computational and Theoretical Nanoscience (Scopus indexed). 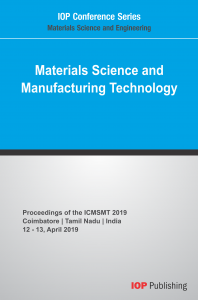 These papers will be published in JCTN with additional publication fee (with author’s consent) as per the respective publication policy of the journal. However, all the accepted papers will be given opportunity to publish in the journal.